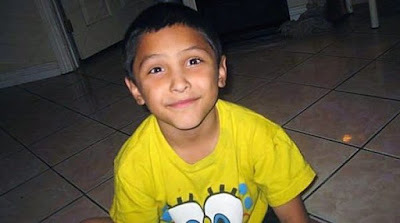 A man accused of conspiring with his girlfriend to savagely torture and murder her eight-year-old son wanted the boy dead because he thought he was gay, a prosecutor has said. 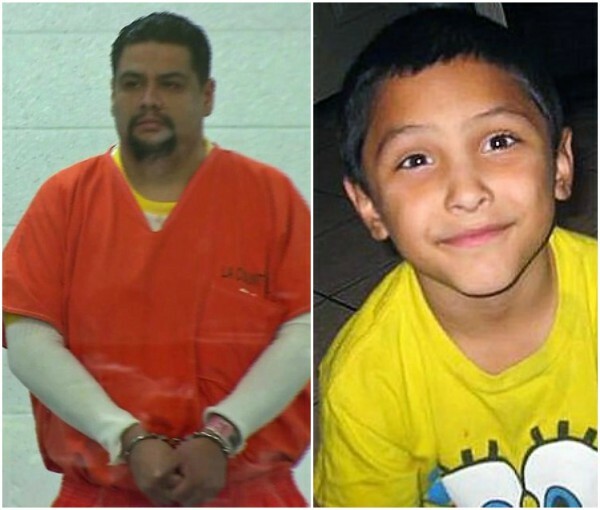 Jon Hatami, a prosecutor for Los Angeles County District Attorney’s Office, said during opening statements on Monday that 32-year-old Isauro Aguirre, of Palmdale, committed a series of brutal acts against Gabriel Fernandez. He is accused of dousing the boy in pepper spray, forcing him to eat his own feces and vomit, putting cigarettes out on his skin, beating him with a bat and shooting him with a BB gun alongside the boy’s mother Pearl Fernandez. But Aguirre’s defense attorney said that while his client admits murder, he denies the special circumstance of torture element to his charge, according to KTLA5. ‘He is guilty of murder, but the special circumstance alleged, that he intended kill Gabriel with the infliction of torture, is not true. Gabriel was continuously tortured by Fernandez, 34, and Isauro Aguirre, now 37, over the course of eight months in 2013, according to prosecutors. 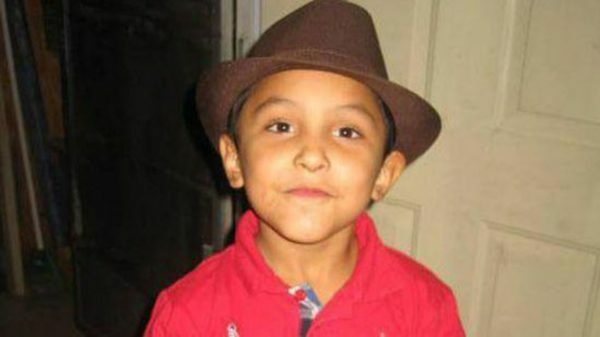 Hatami said the boy’s mother and Aguirre, while they eventually called 911, they didn’t do it ‘to help Gabriel’. Hatami also said Aguirre forced his girlfriend’s son to dress up in girls’ clothes before going to school, and stressed that he did not like Gabriel because he believed him to be gay.